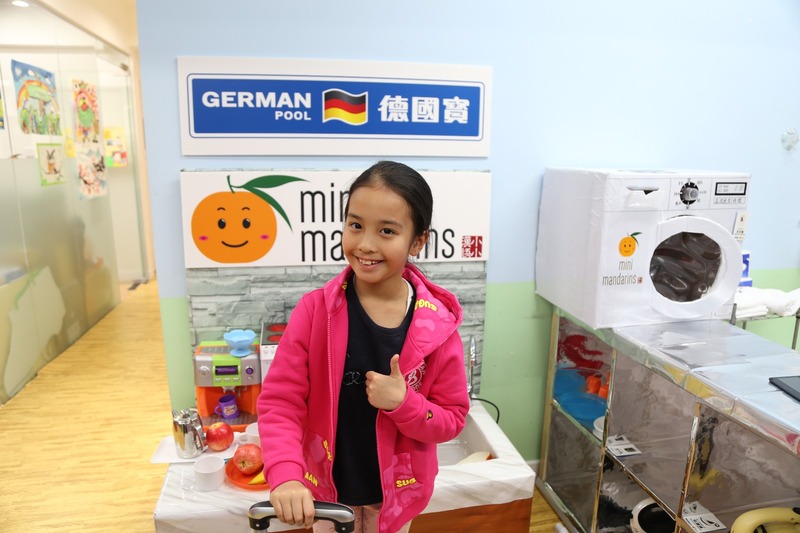 To bring a total learning experience for our students, Mini Mandarins is delighted to work with various industry leaders to provide a real-life setting at Mini Metro. 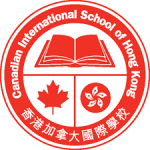 Our close partnerships with major international schools and publishers in Hong Kong are also instrumental for us in providing quality Chinese education for our students. 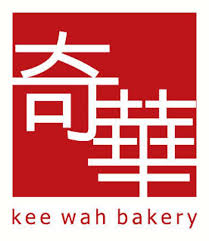 Kee Wah is a renowned family operated bakery that strives to preserve the long tradition of Chinese pastries from Hong Kong. 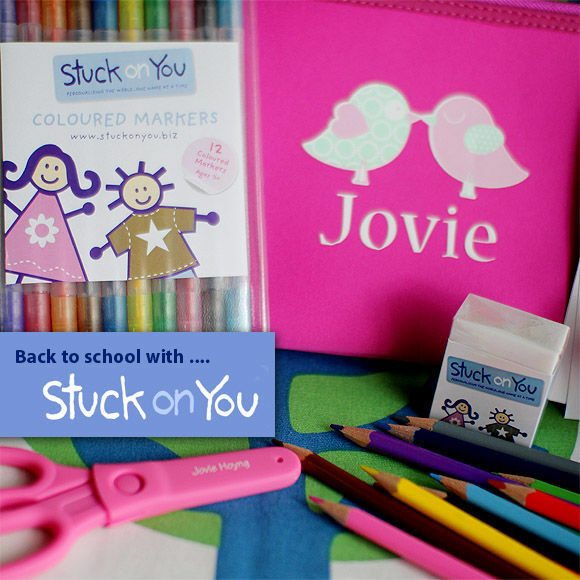 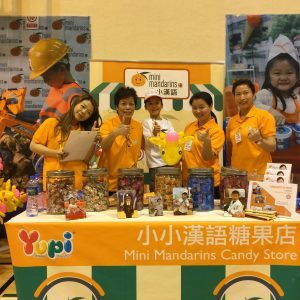 Mini Mandarins is thrilled to bring this collaboration to students as a pop-up store in our Summer Program 2018. 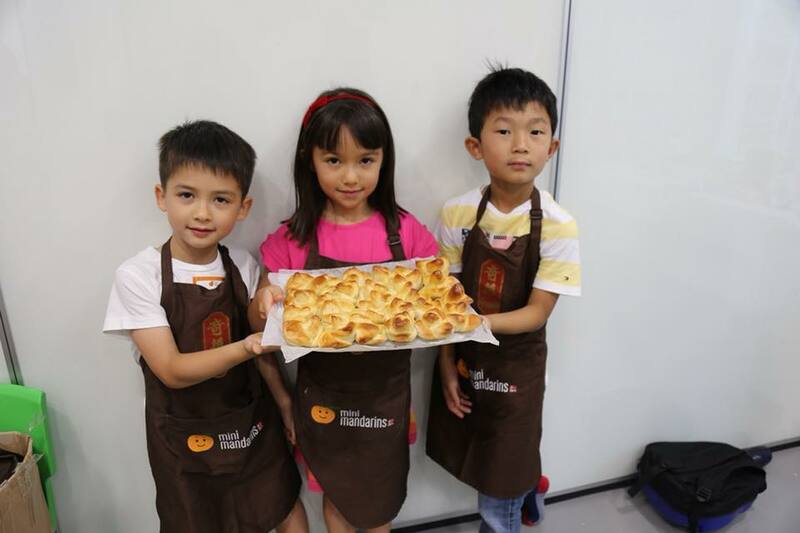 Our students have so much fun at our Mini Chef programs as they produce their pastries and bring home for their parents! 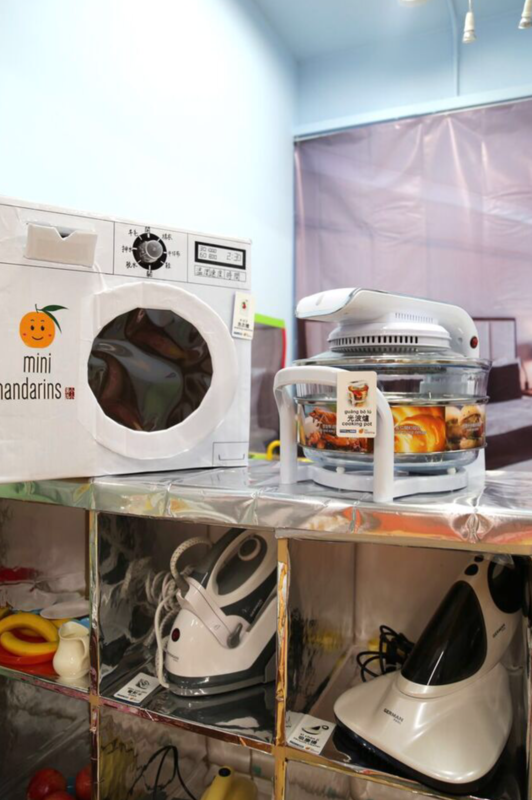 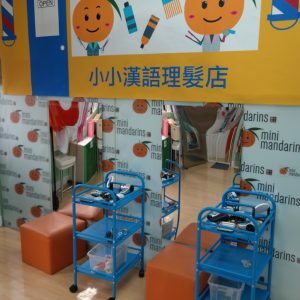 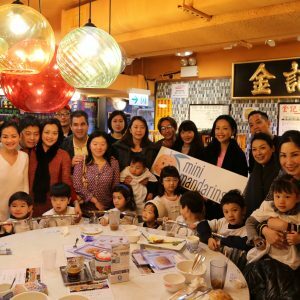 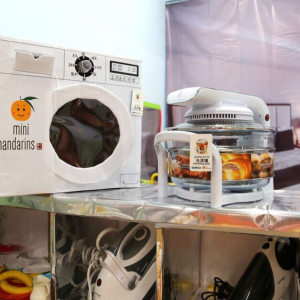 Mini Mandarins is delighted to collaborate with A-Fontane to bring a good night sleep for all our babies at the nursery while learning practical Mandarin! 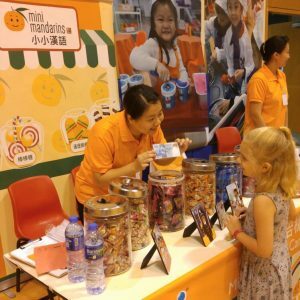 Mini Mandarins Baby Nursery guide little ones through the care of a newborn baby while learning Mandarin! 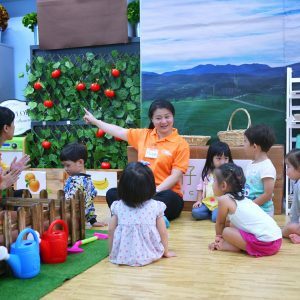 Mini Mandarins Baby Nursery gives little ones endless hours of interactive fun learning on how to take care of someone else focus on feeding baby, changing baby’s diaper, washing baby, bundling baby, putting baby to bed and etc. 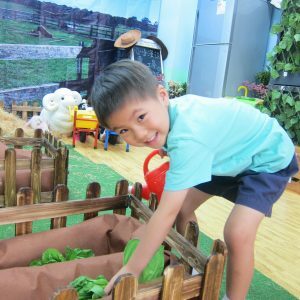 It’s Green Monday! 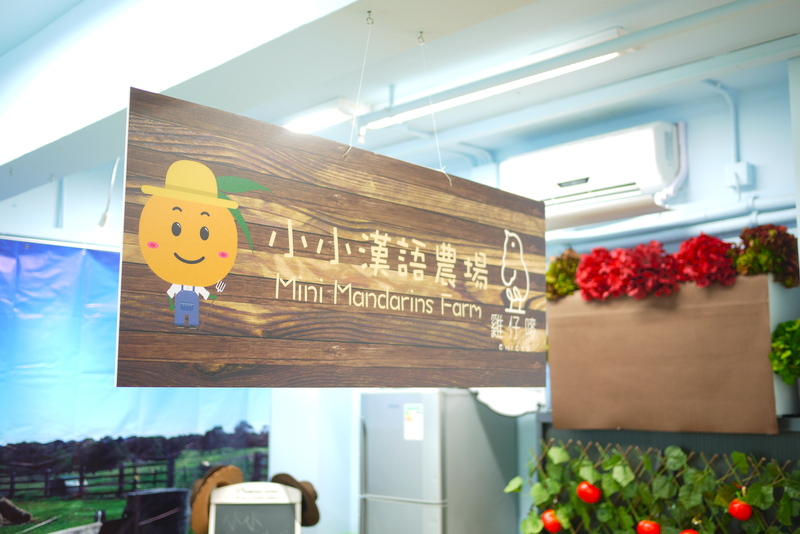 Mini Mandarins teaches children the importance of eating healthy and learning how to recycle to save the environment in this series with our collaboration with Green Common. 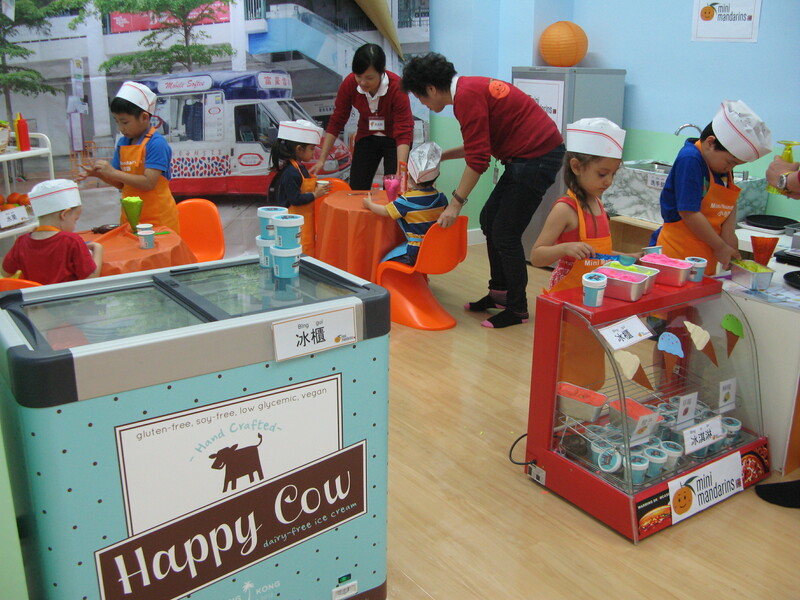 Students explore healthy food ingredients at our Mini Food Court which serves delicious Green meals! 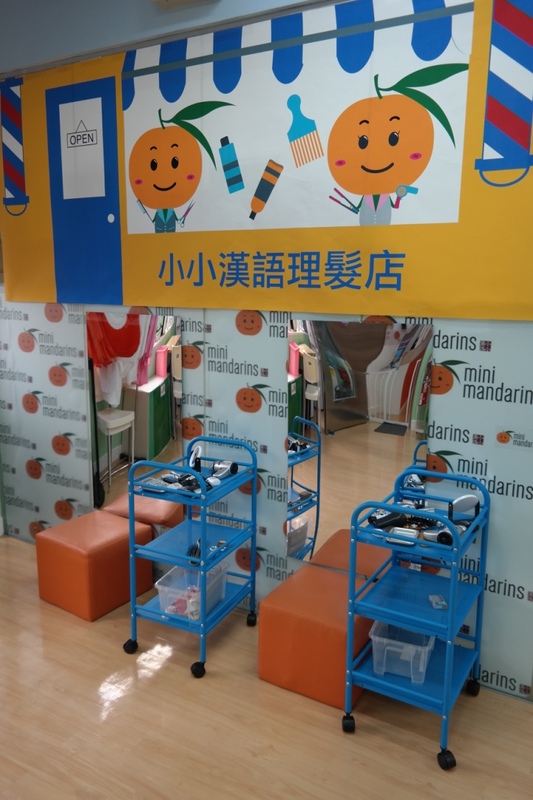 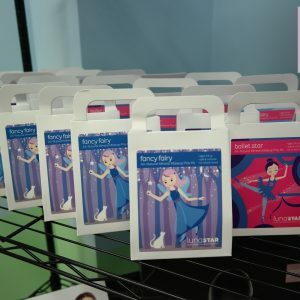 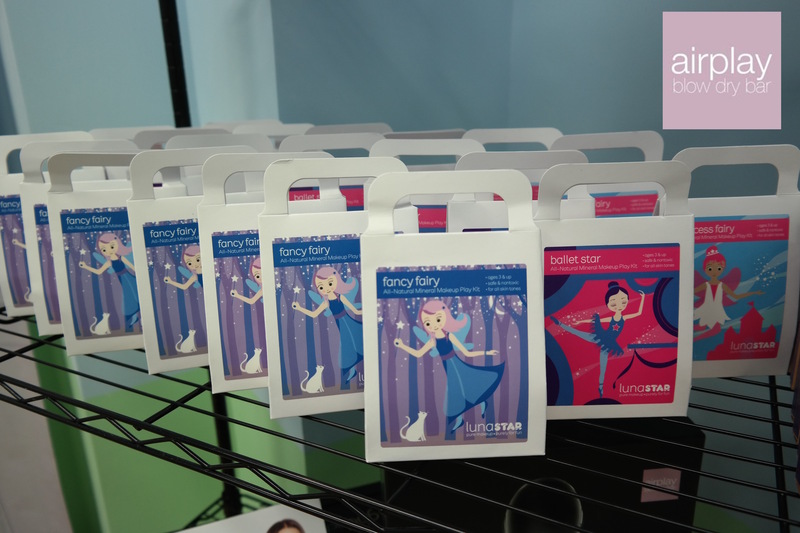 Collaborating with SASA to help children learn about their body parts (such as eyelash, eyebrow, nails, toenails) , beauty care (such as seasonal daily routine) and personal hygiene (such as bathing) and etc. 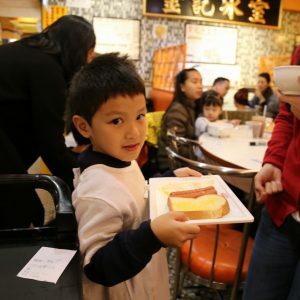 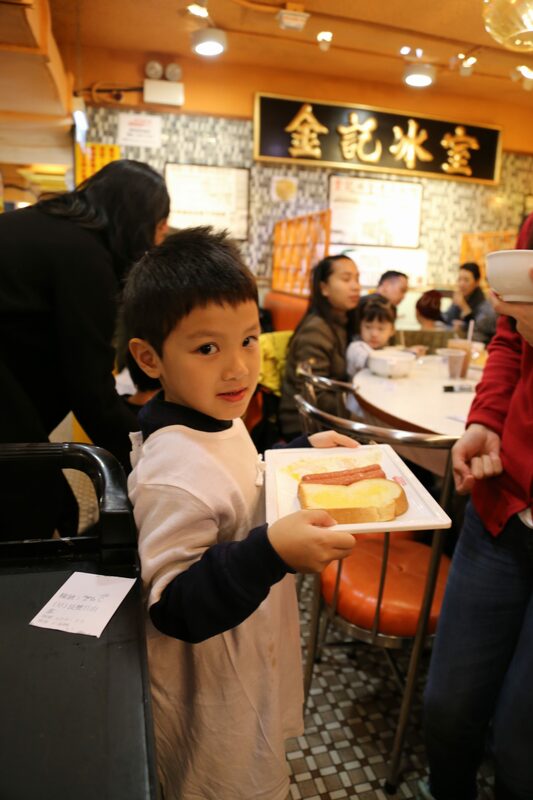 Collaborating with Kam Kee Cafe to bring the authentic HK food culture and practical phases to our students. 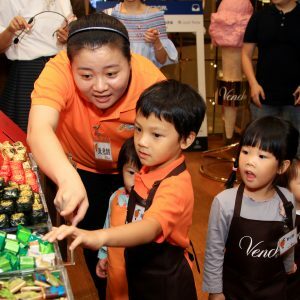 We also jointly organized an extended learning experience for our students to become waiters and waitresses and serve their parents at the real Cafe, putting their learning into real actions! 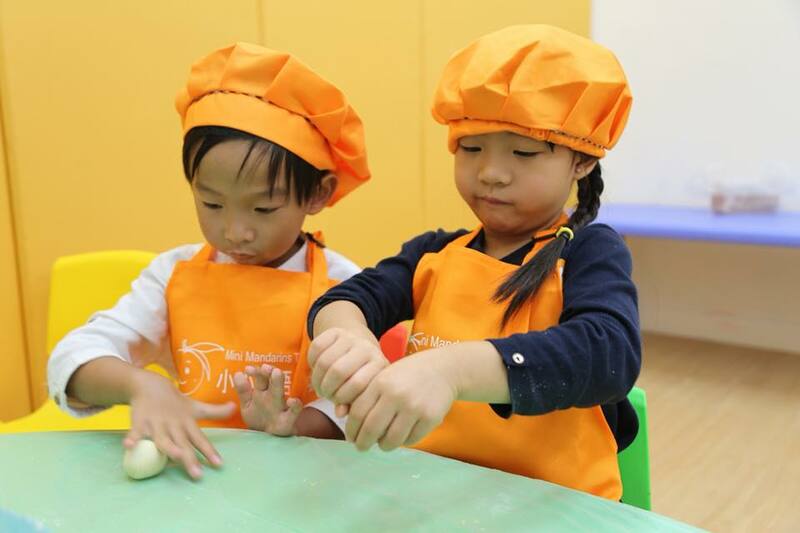 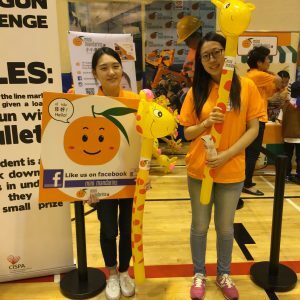 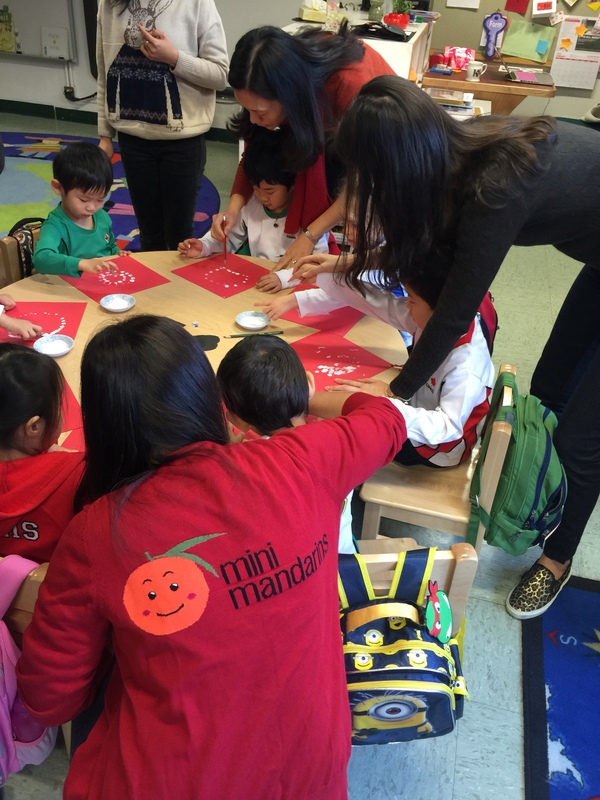 In 2016, Mini Mandarins is the first Mandarin school to be invited to conduct CDNIS’ afternoon school activities (ASA) programs. 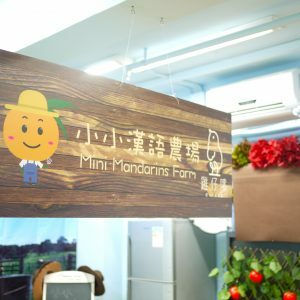 Our monthly theme changing Mini Metro will sure bring out the motivation for great Mandarin conversations! 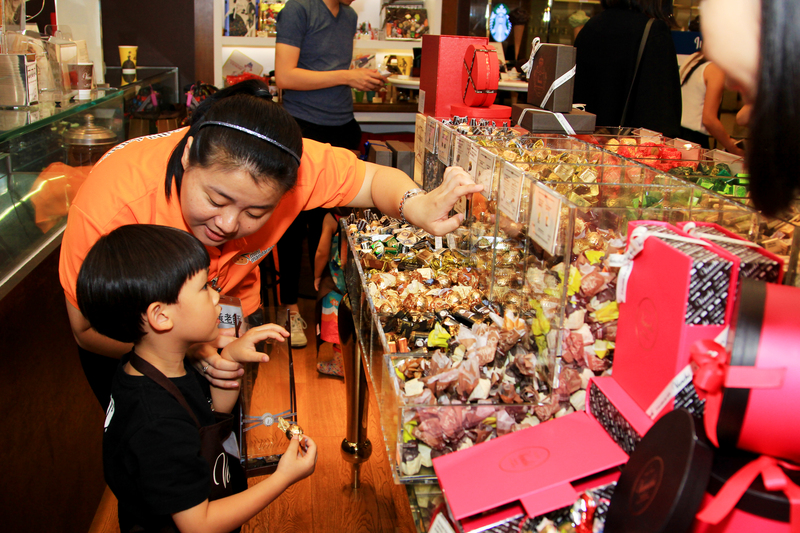 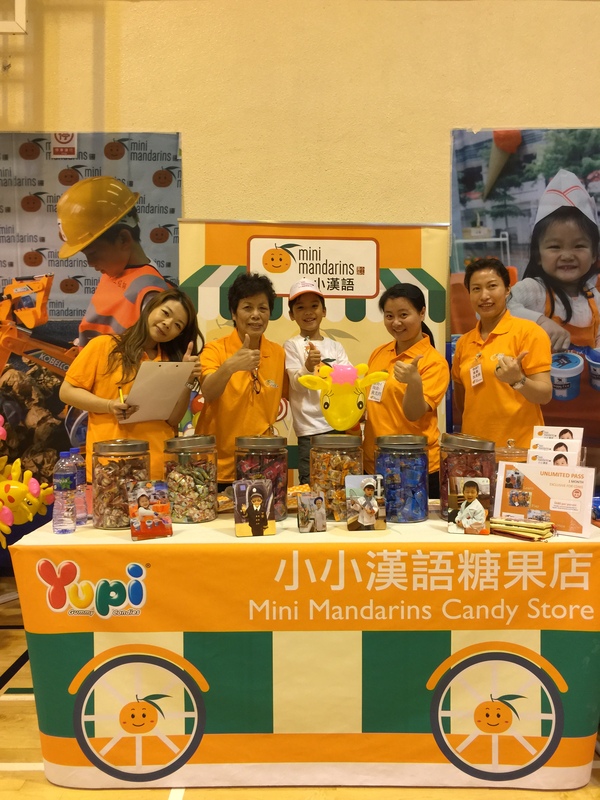 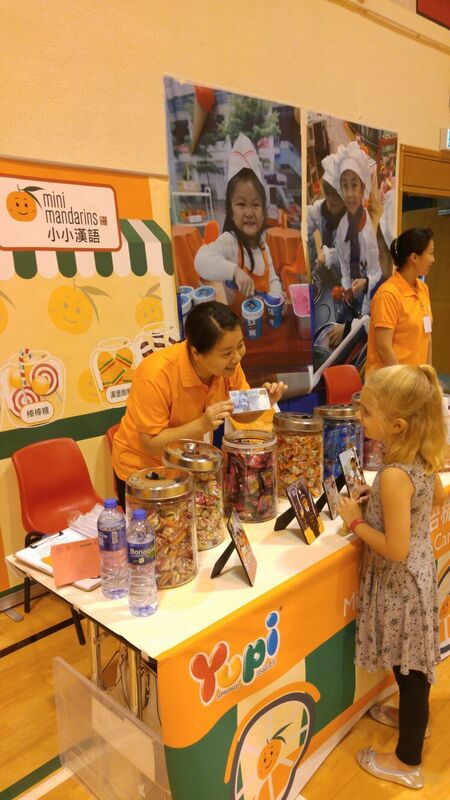 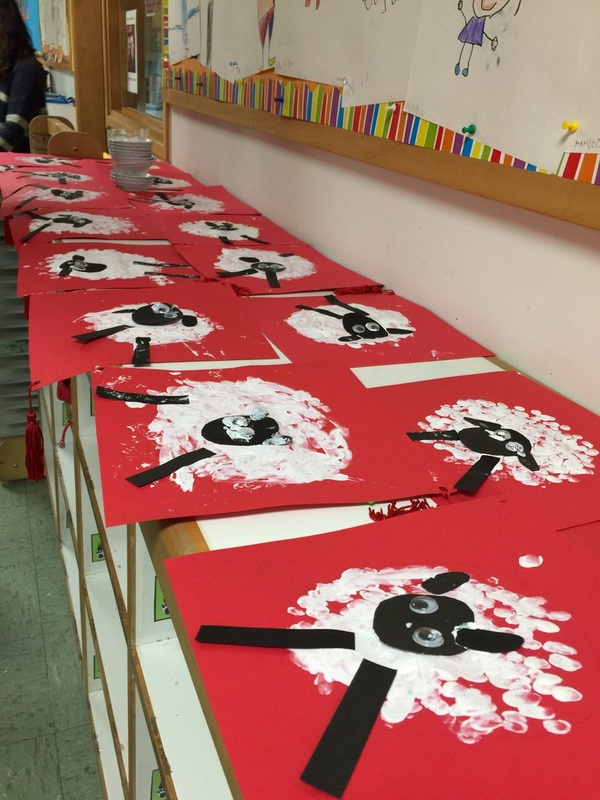 Mini Mandarins participated in CDNIS’ Chinese New Year week to promote Chinese culture for young students. 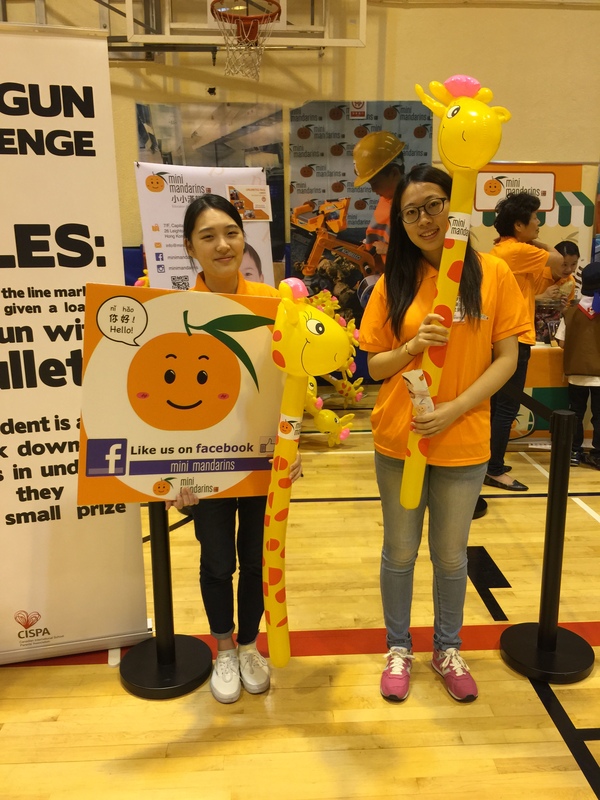 We also participated in their Family Fun Fair. 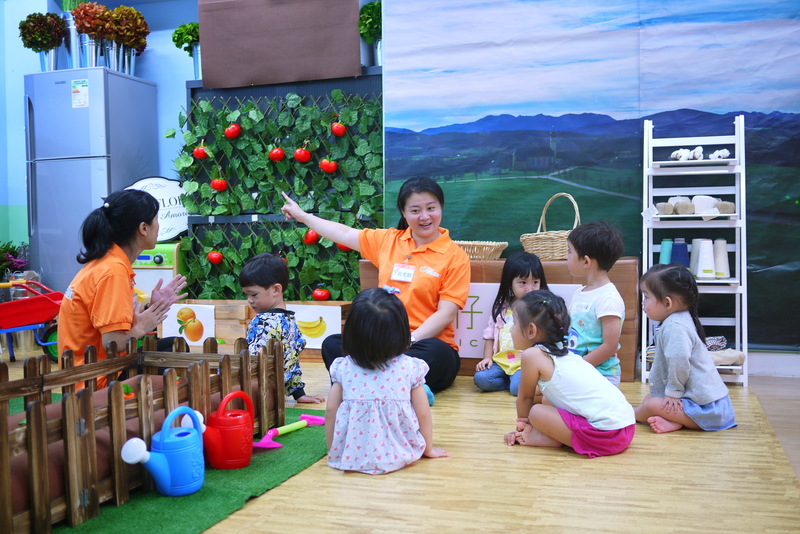 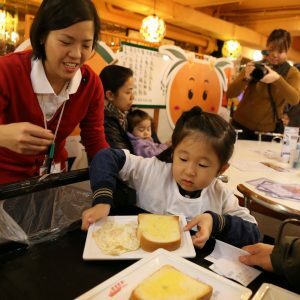 What’s more, our Mini Story Lovers course collaborates with Hong Kong’s renowned publishing house 新雅文化 Sun Ya Publications to nurture’s children love of story reading and compositions. 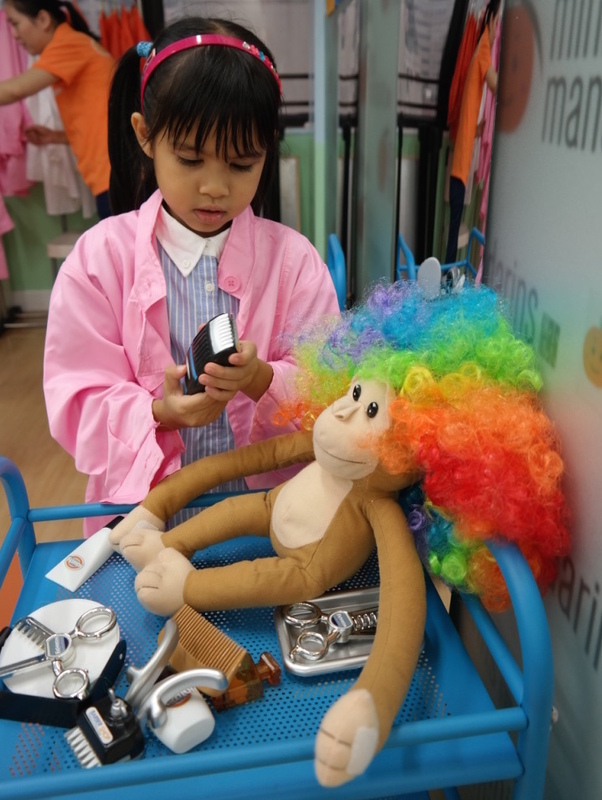 Dr. Kong as featured at our Mini Fashion Boutique. 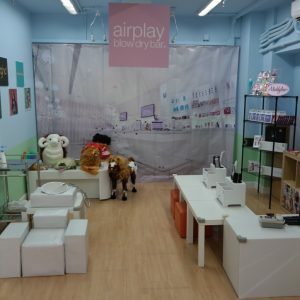 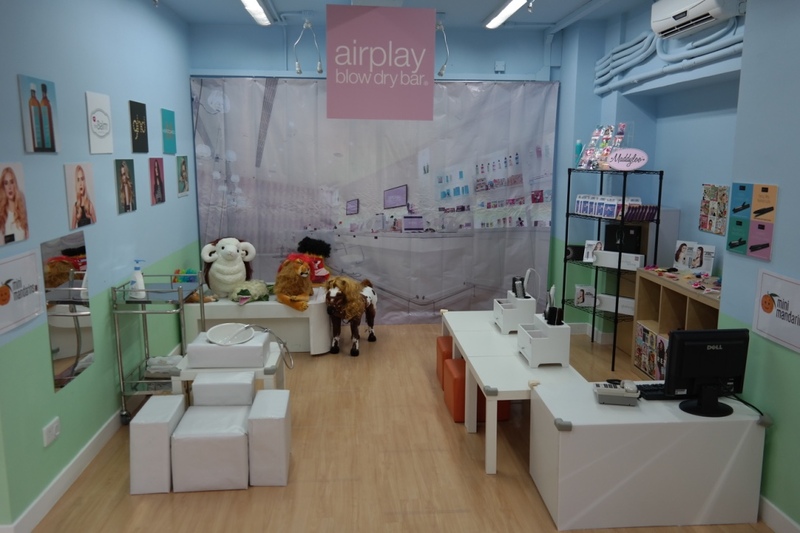 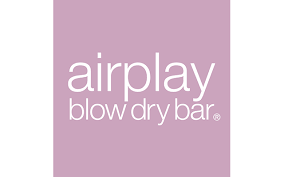 Our Mini Hair Salon receives a total pampering from Airplay blow dry bar. 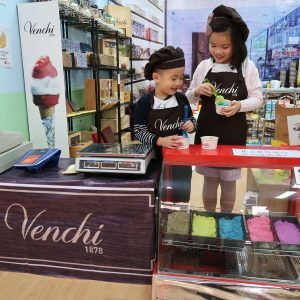 Venchi brings a cool summer for Mini Mandarins in August 2016. 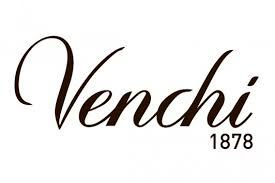 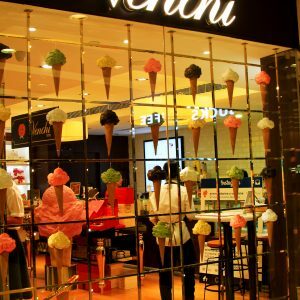 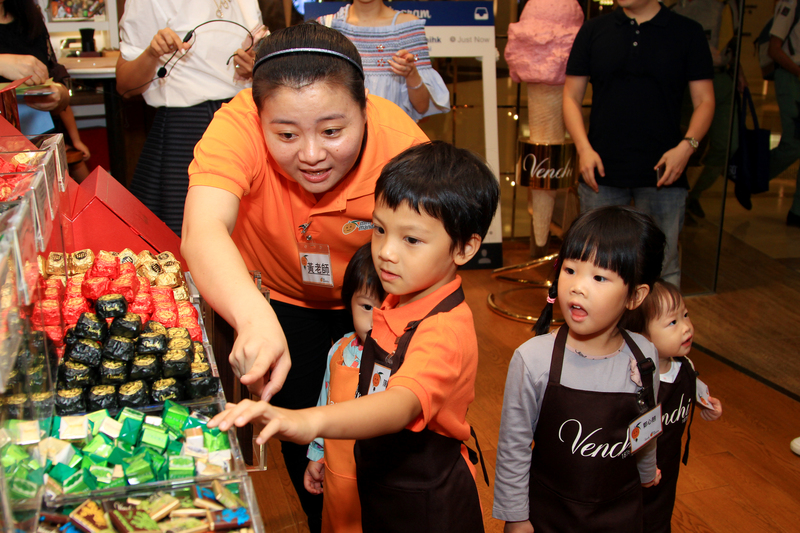 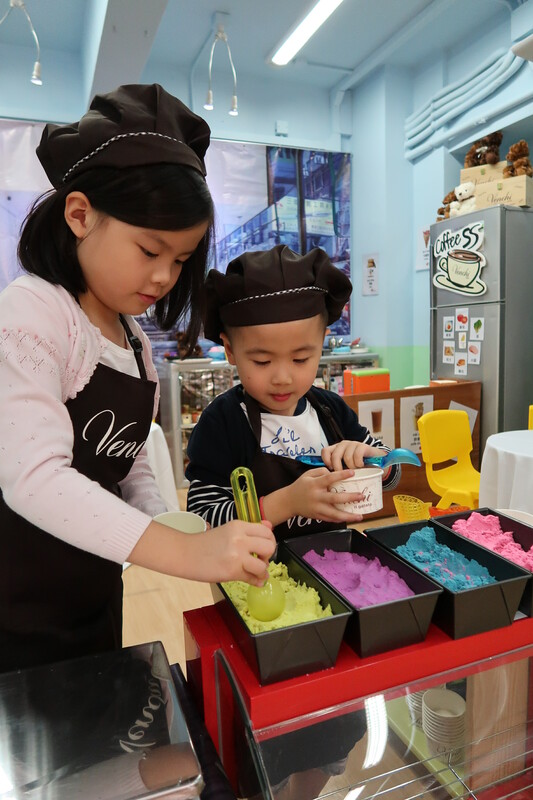 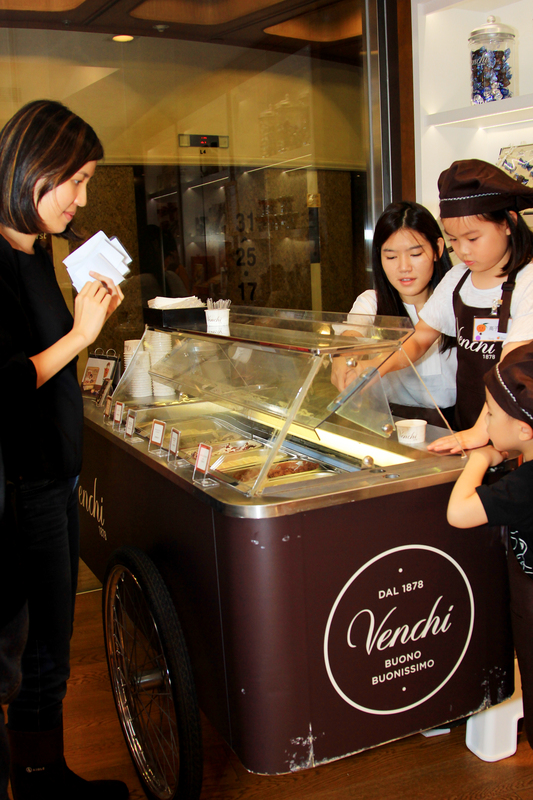 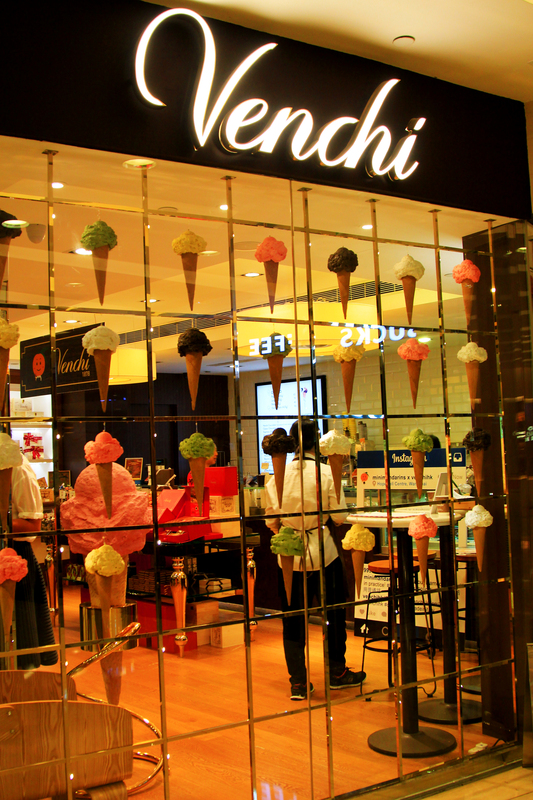 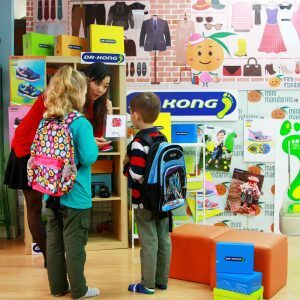 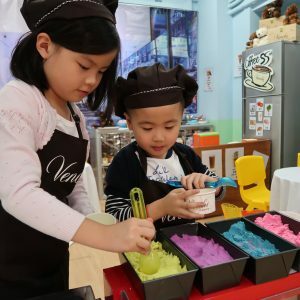 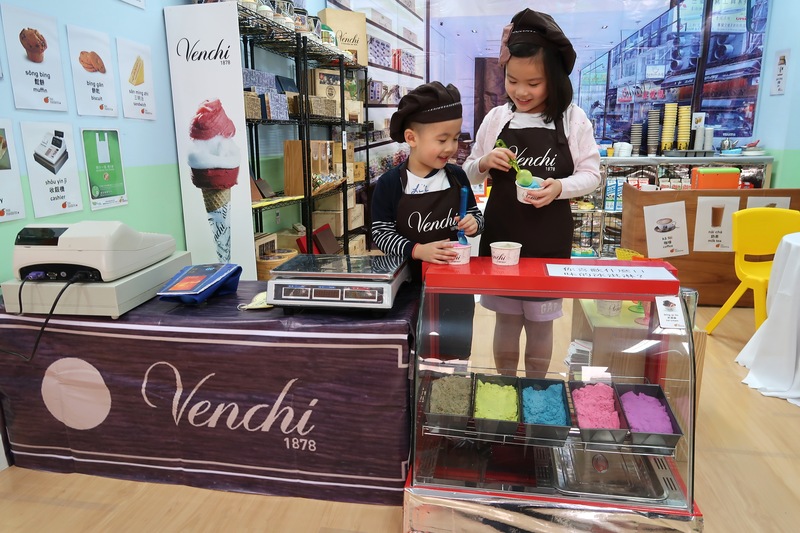 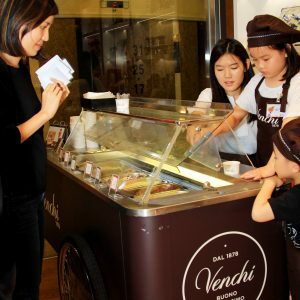 We also jointly organized an extended learning experience for our students to become store managers and serve their parents at the real Venchi shop! 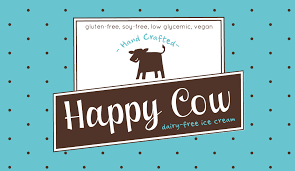 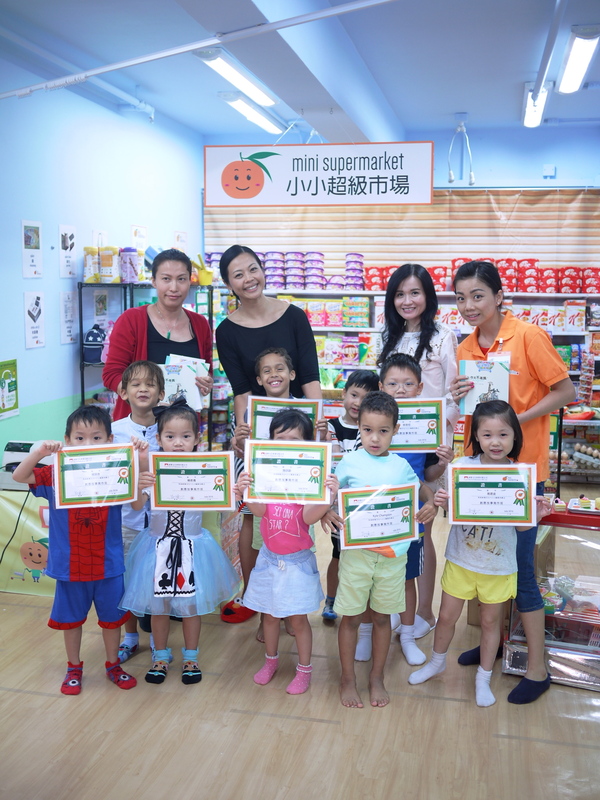 As featured in our Mini Supermarket. 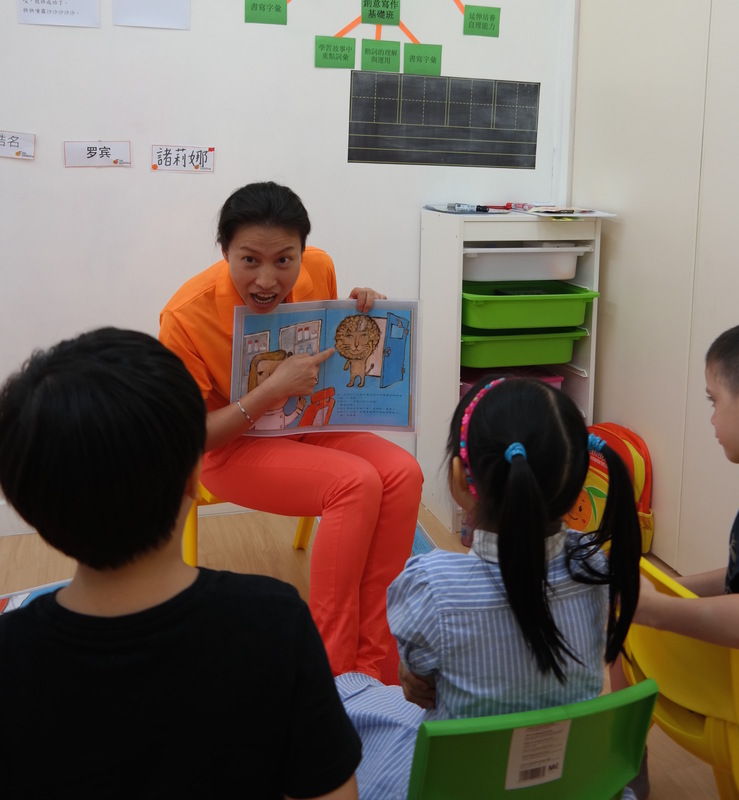 Story is the best way to arouse children’s interest in Chinese. 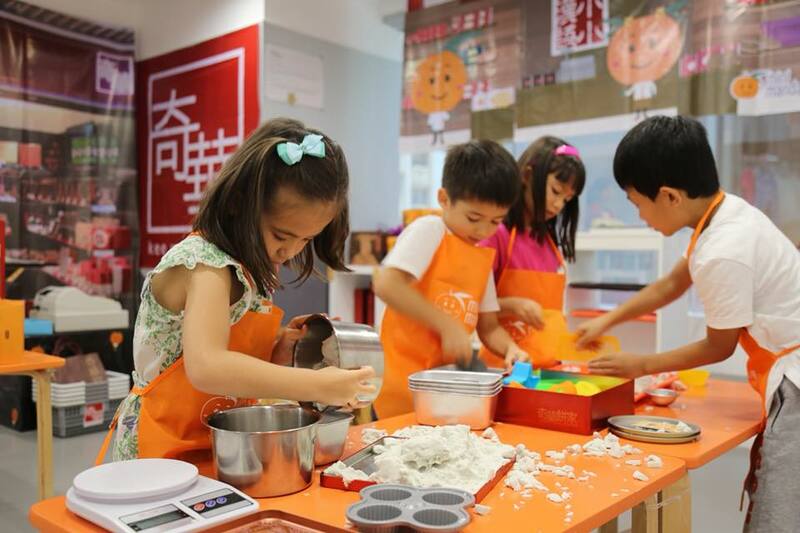 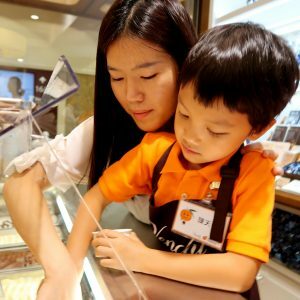 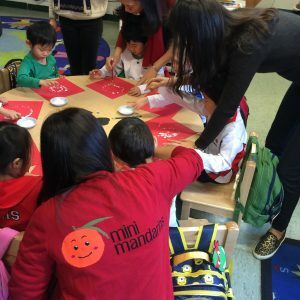 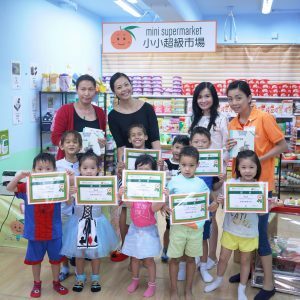 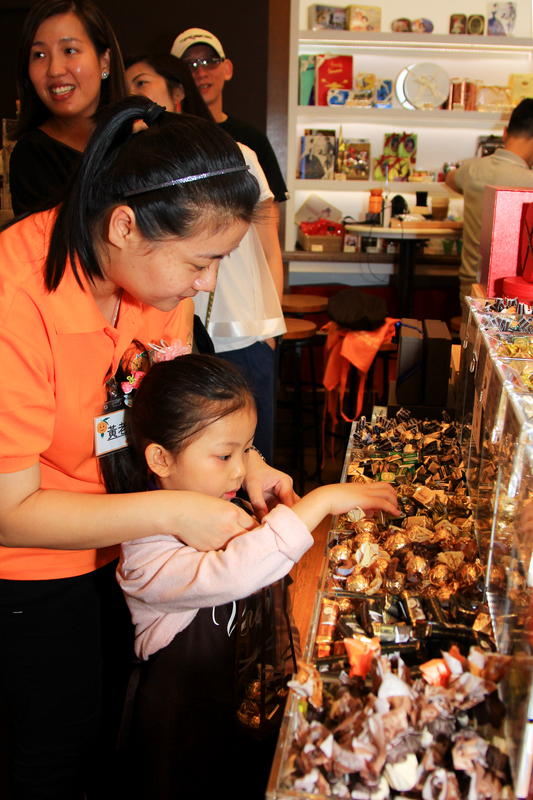 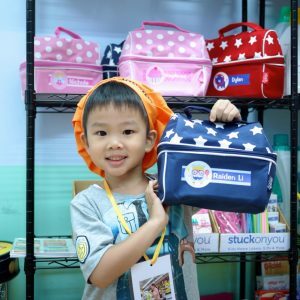 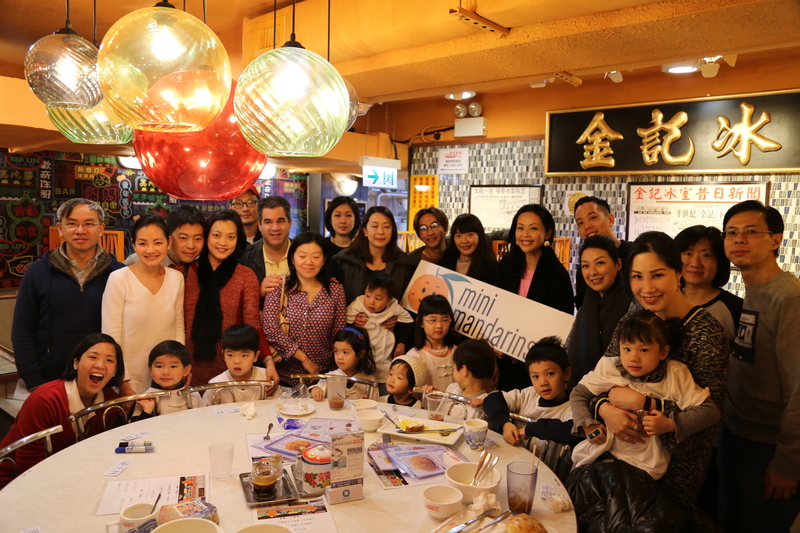 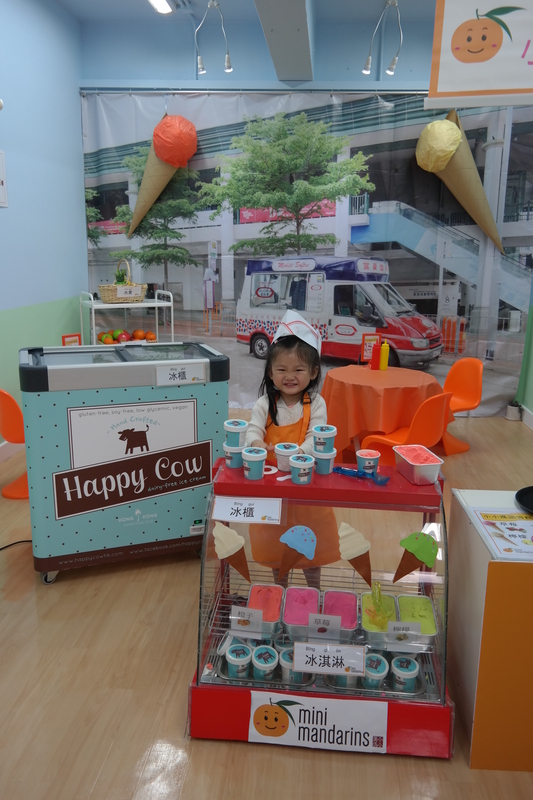 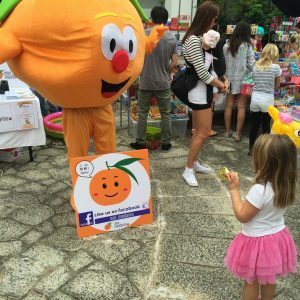 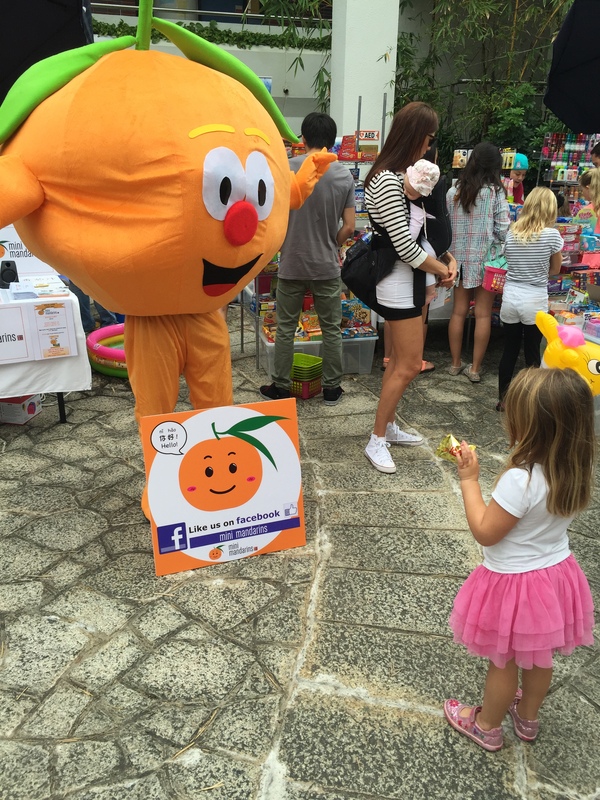 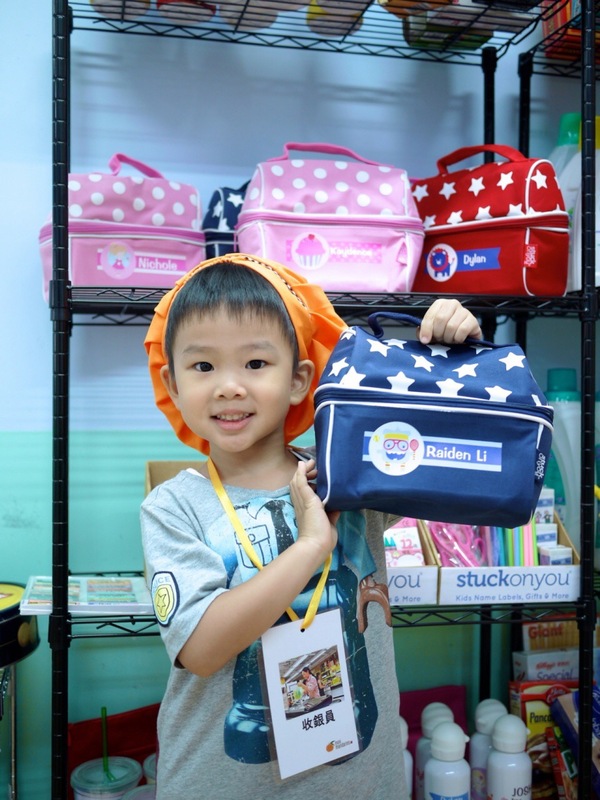 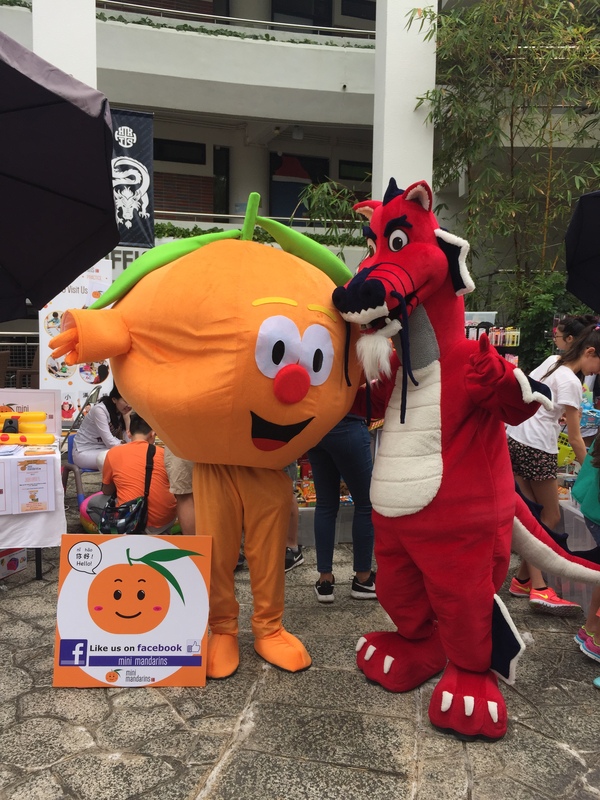 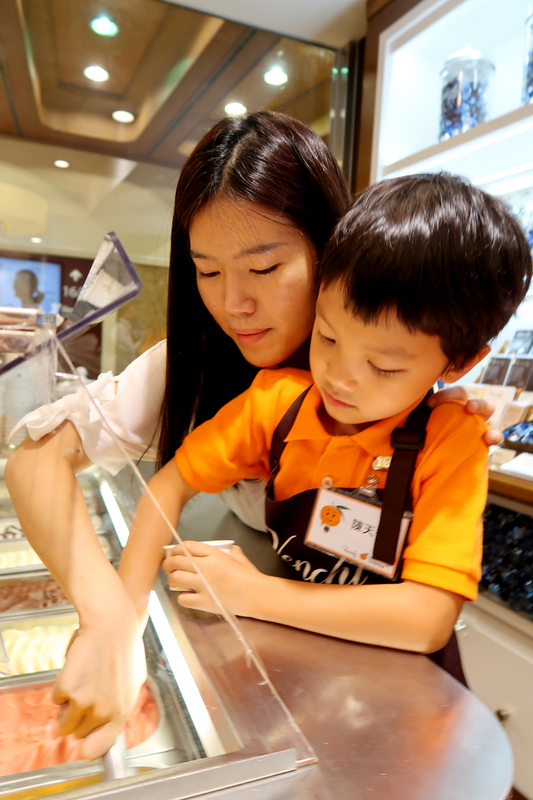 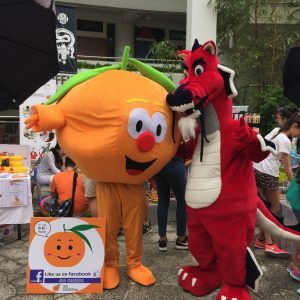 Mini Mandarins collaborates with Hong Kong’s renowned Sun Ya Publications in our unique Mandarin story camp! 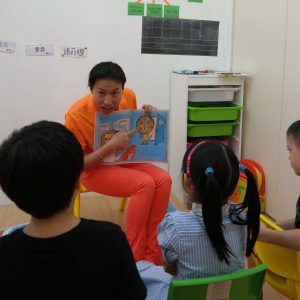 Teaching materials will be based on picture books published by Sun Ya to guide your little ones on how to put imagination into ideas and create their own Chinese stories. 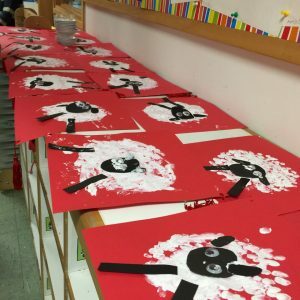 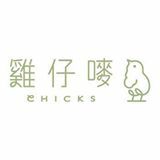 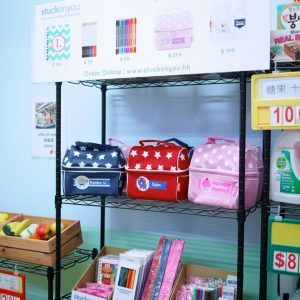 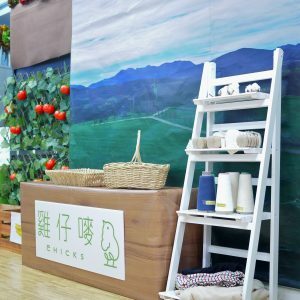 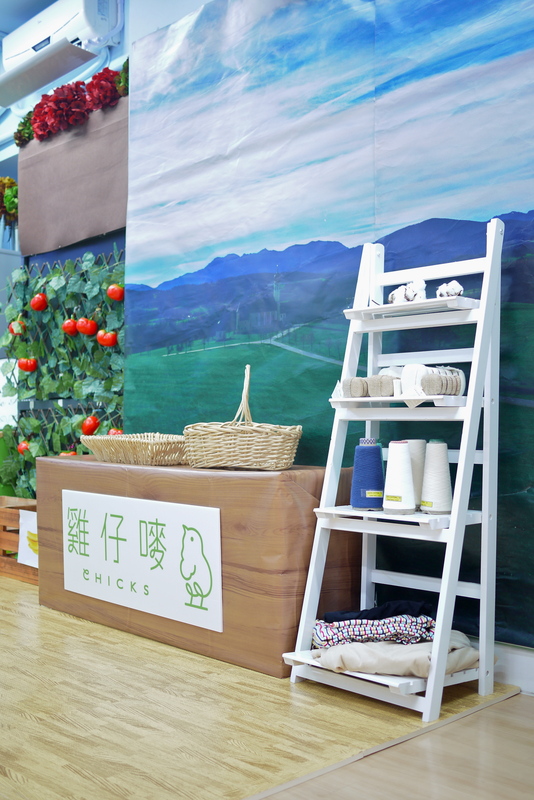 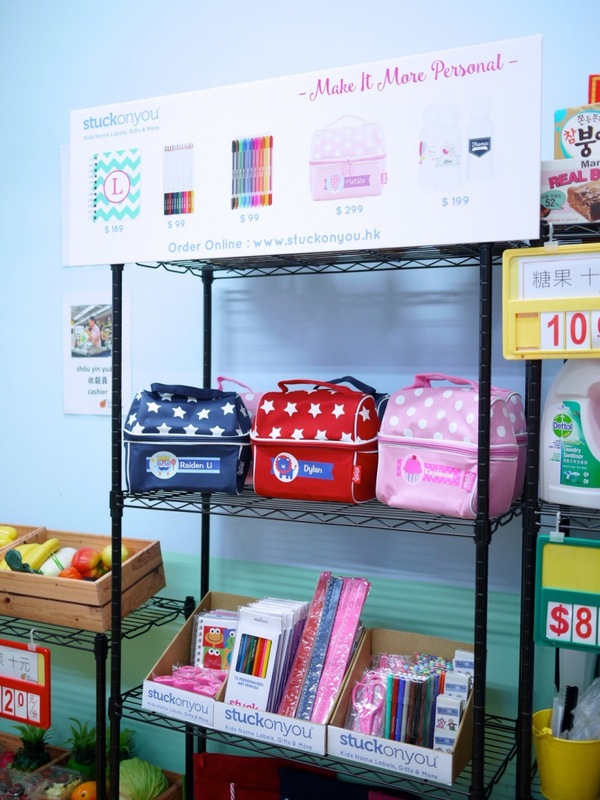 In the month of “Mini Farm” curriculum, we’re delighted to collaborate with a renowned garment brand in Hong Kong, Chicks, to teach our students about the basic raw materials in everyday life such as cotton and wool. 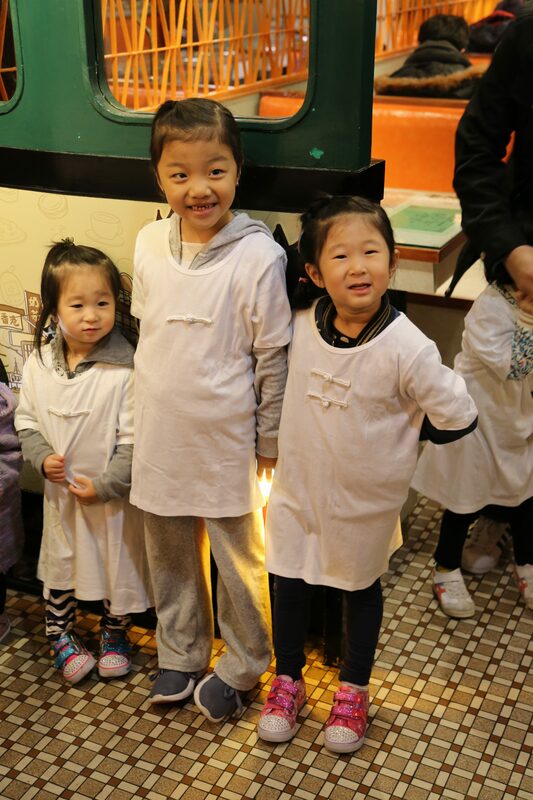 Students learn about the process of cotton turning into yarn and then how it become the clothes they wear – students are in awe to touch and feel the raw cotton plant for the first time! 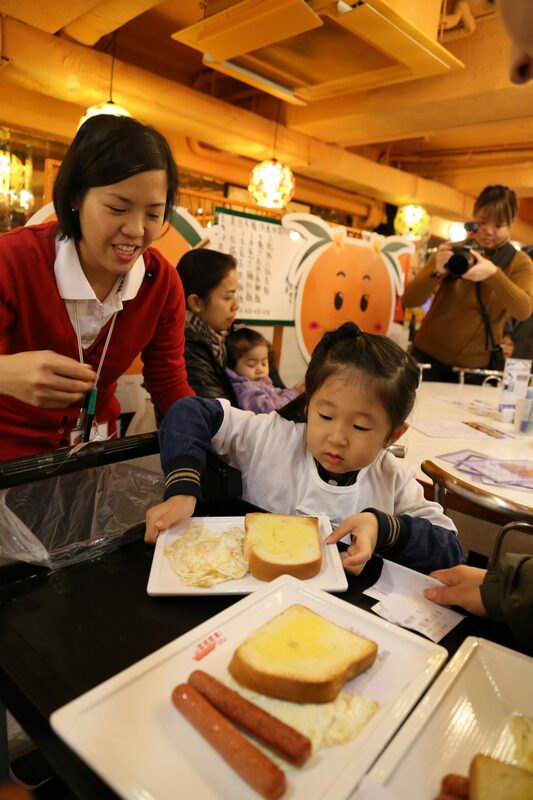 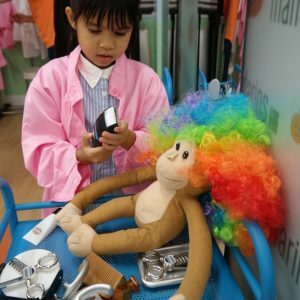 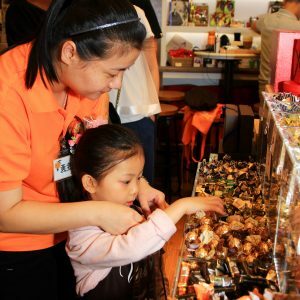 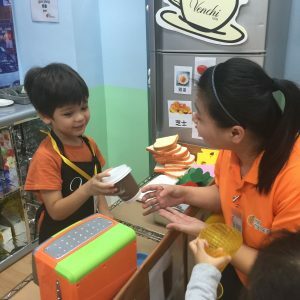 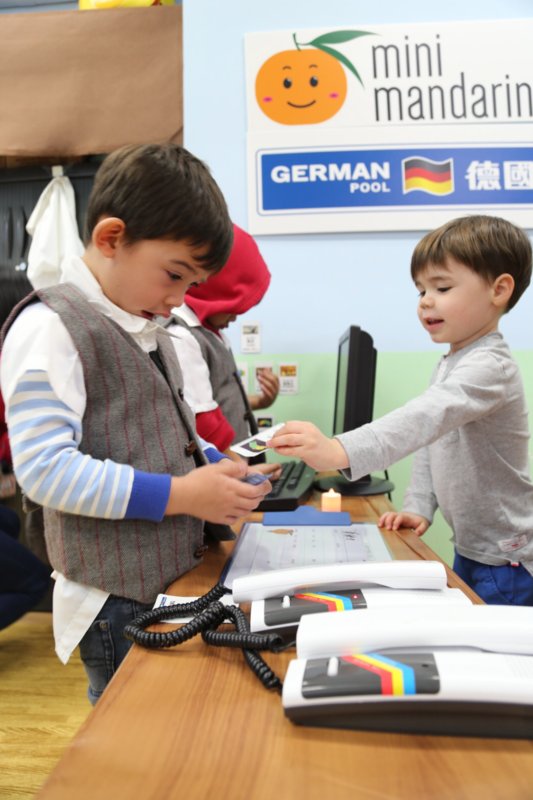 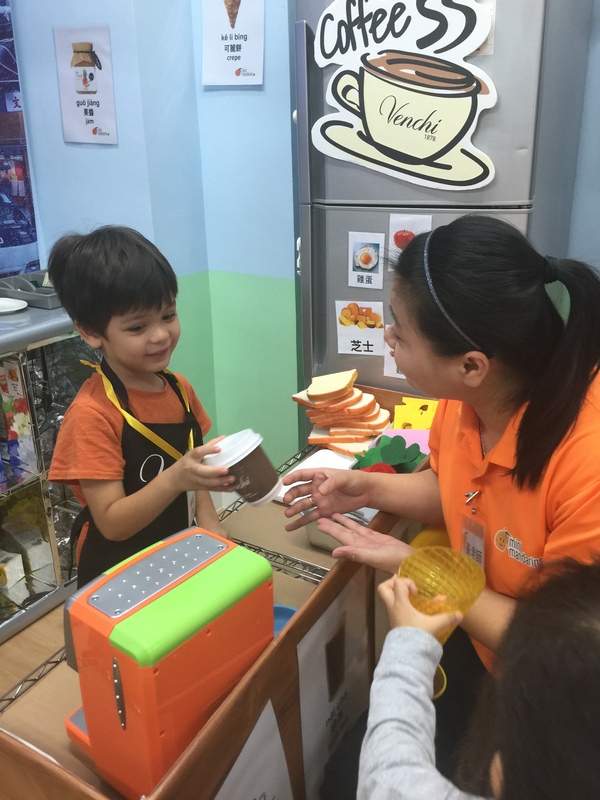 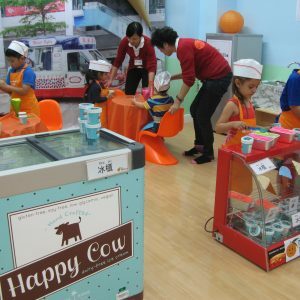 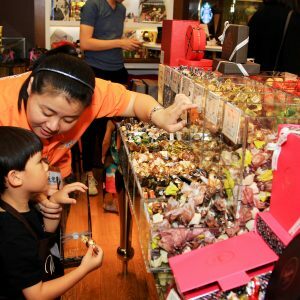 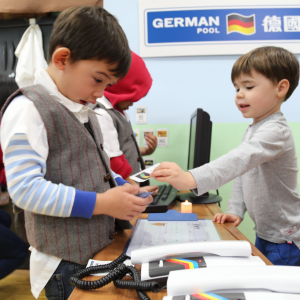 Sensory is an important element helping children to connect Mandarin with the things they see and touch. 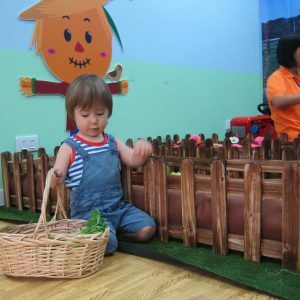 In our “Mini Farm” curriculum, our students are blessed to be harvesting REAL vegetables in our Mini Metro freshly delivered from Magic Season Organics! 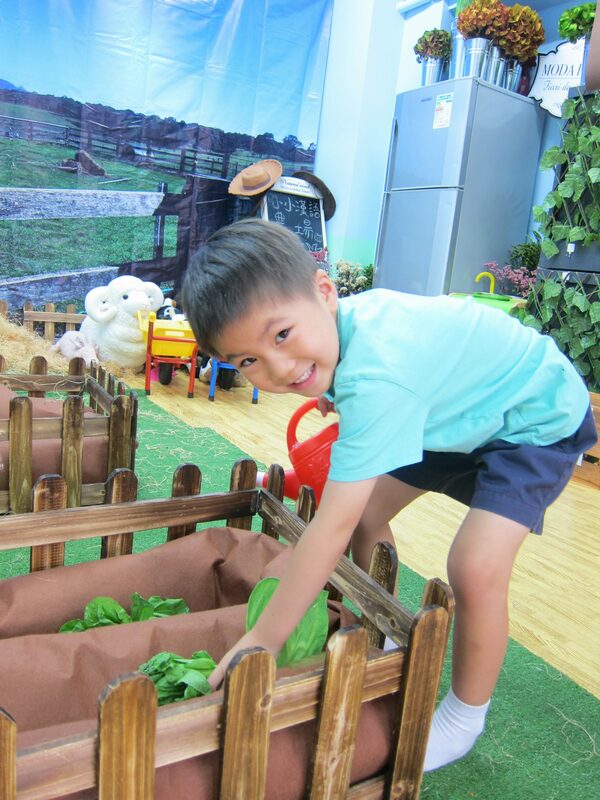 The touch, the smell of fresh vegetables sure are helping our children relate their vocabularies to the real world! 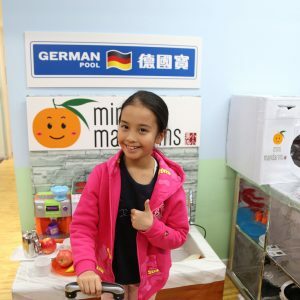 Starting from learning conversations about check in, to checking out our hotel suites filled with everyday electrical appliances such as water heater, coffee machine, and toaster, all from one of the most influential players in the home appliance industry in Hong Kong, German Pool, at our Mini Hotel.